Nine students who’ve devoted part of their law school career to public interest opportunities explain why they chose the path they’ve taken, along with the most satisfying—and most challenging—aspects of their efforts. The concept of bringing victim and offender together for dialogue – and possibles peace – is one more countries are adopting. 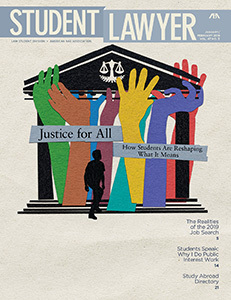 Steadily, law students have become an integral part of this movement through their work in law school clinic programs springing up all over the country. One of the most rewarding ways to spend your summer as a law student is a study abroad program. Here you’ll find our comprehensive directory of study abroad options for law students. A number of factors have contributed to the current landscape of the criminal justice system in America. 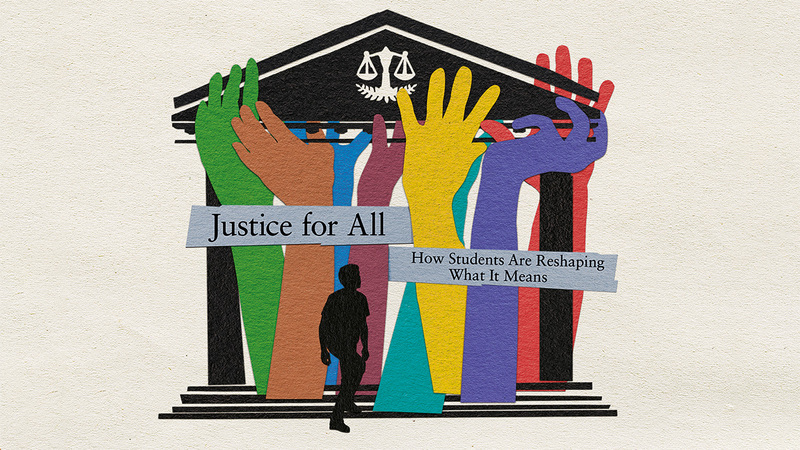 Law schools throughout the United States have recognized these challenges, though, and law students have been taking on the task of seeking to correct them. How do today’s law students (yes,we’re talking about students like you) stack up when it comes to making smart job-search moves? Let’s take a look at a number of ways law students today are excelling in their job search efforts and an equal number of ways where many continue to fall short. Shon Hopwood, an associate professor at Georgetown University Law Center in Washington, D.C., says state bars need to recognize the justice achieved in admitting applicants with negative pasts who have redeemed themselves. This Division 1 athlete is working to excel in both basketball and the law. How does Courtney Ekmark manage both the classroom and her efforts on the court? Dayna Maeder writes: Justice means different things to different people. And students nationwide are reshaping what it means for those who need it most.